Virginia Right! 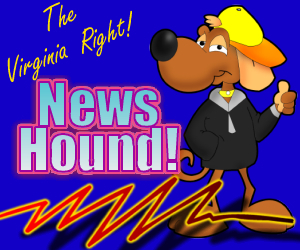 News Hound for 5/30/2010 | Virginia Right! Another quid quo pro for the Obama regime? ← Virginia Right! Adds Third Blogger: Dr. John Press of New York!